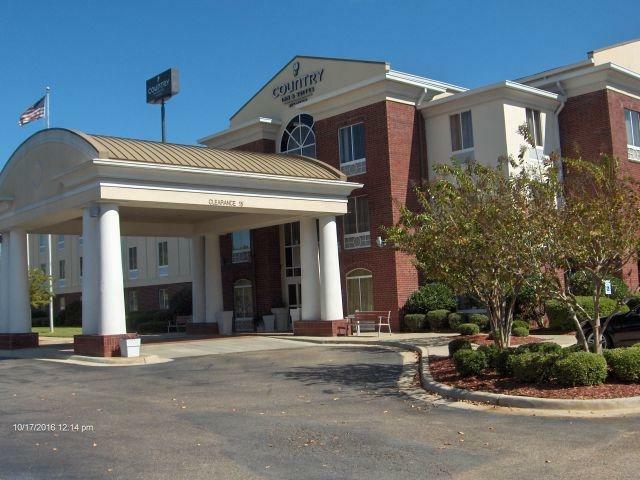 The Country Inn & Suites, located in the city's attractive historic district, is an easy drive from both Louisiana Tech and Grambling State universities. 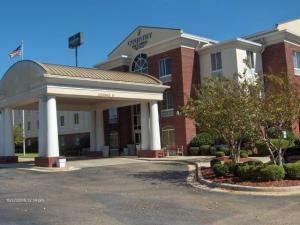 After a day of work or play in Ruston, visitors can workout in the fitness center or enjoy a cable show. Coffee can be ordered to the rooms, and a complimentary breakfast is served table.